The Romans didn’t just use armies to take over Europe. Constructions like this bridge helped them win the hearts and minds of the people they conquered. 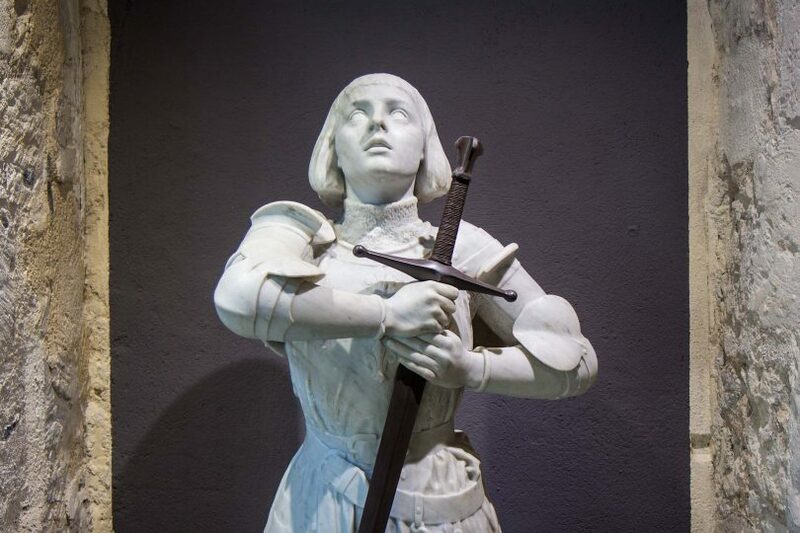 Joan of Arc met her death in the French city of Rouen, where she was burned at the stake. But the city seems to love the young heroine these days! Each Friday, the main square in the small town of Souillac comes alive. It’s market day and that means a traditional French gathering of local producers. The thing I love so much about walking is the peace it creates in my mind. I find I think a lot. On this particular walk, I had some special inspiration. The river that winds its way through the Dordogne region is one of the highlights of any visit. So why not experience it firsthand in a kayak! This beautiful religious complex on the side of a cliff is one of France’s most popular sites – but how did Rocamadour come to be? When is an independent trip not independent? 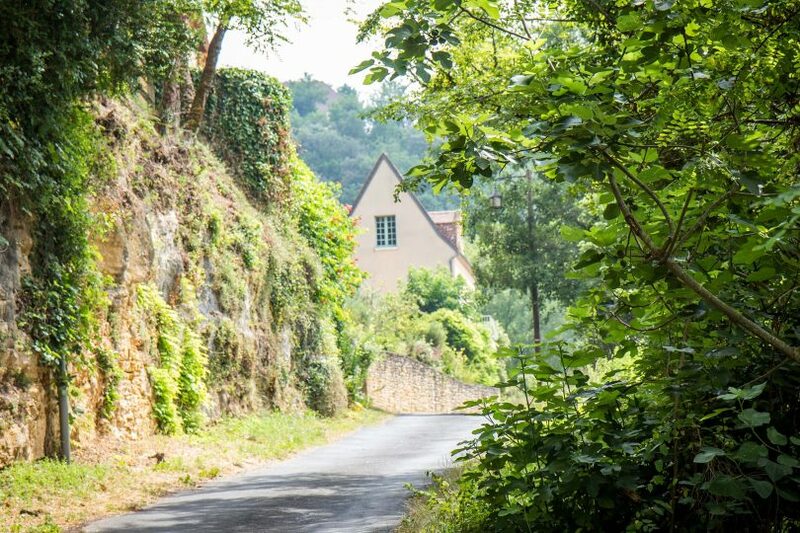 I find the answer to that question as I cycle, hike and kayak in France for a week with Headwater Holidays. The memorial at Pegasus Bridge in Normandy is the only D-Day museum in the area dedicated to the British. I chat with curator, Mark Worthington, to learn more. 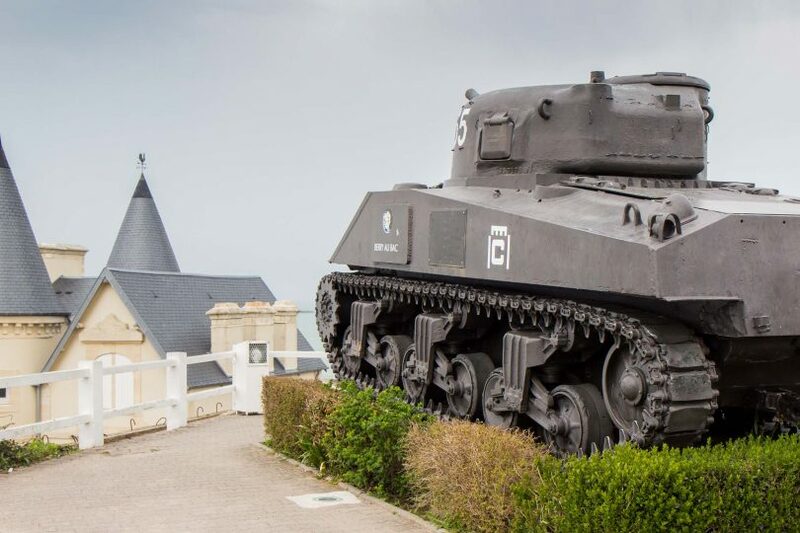 D-Day was one of the most important 20th century events – it started the end of WWII. If you only have one day to see some of the sites, try these.